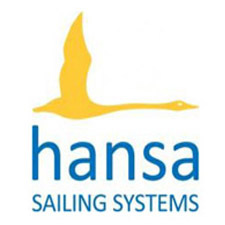 The wind did not blow very well for this third day at the European Championship Hansa in Mèze. There was an onshore delay in the morning as the wind was very light. After a long wait under the sun, the Hansa 303 and Liberty were sent on the water in the early afternoon in a very light wind. Nevertheless, two races were completed for these two series in very weak wind. 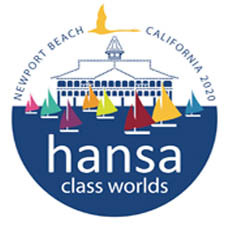 Unfortunately, when the Liberty and Hansa 303 returned to the dock to give way to the Hansa 2.3 and 303 doubles, the wind has completely subsided and the water has turned into a mirror. The race committee was therefore obliged to postpone the races until tomorrow. At the half of the championship, only two out of four series managed to complete three races and thus to validate the regatta. The conditions announced tomorrow are still very weak, and everyone hopes that a small breeze can rise to validate the most possible races. Current results are available here.